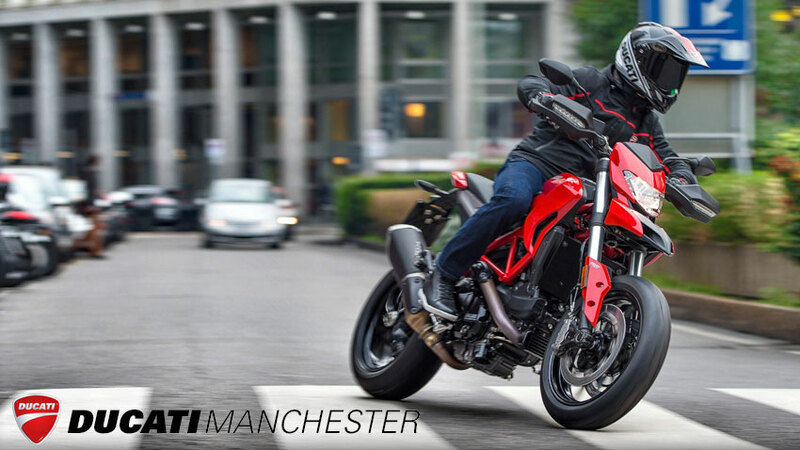 First launched in Milan at World Ducati Premiere 2016, the new Hypermotard offers a combination of exceptional agility, upright riding position, torquey Testastretta engine offering extreme riding fun in every environment. 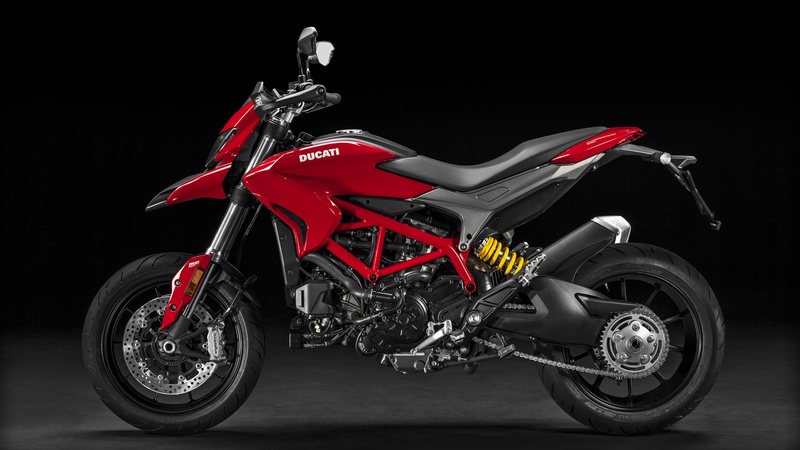 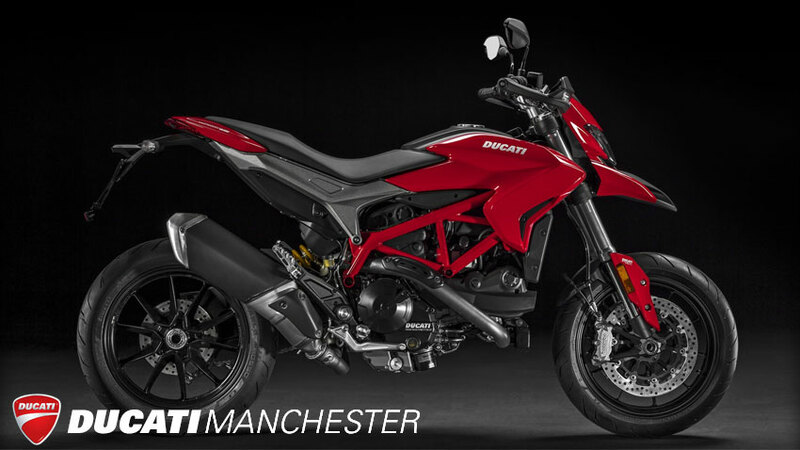 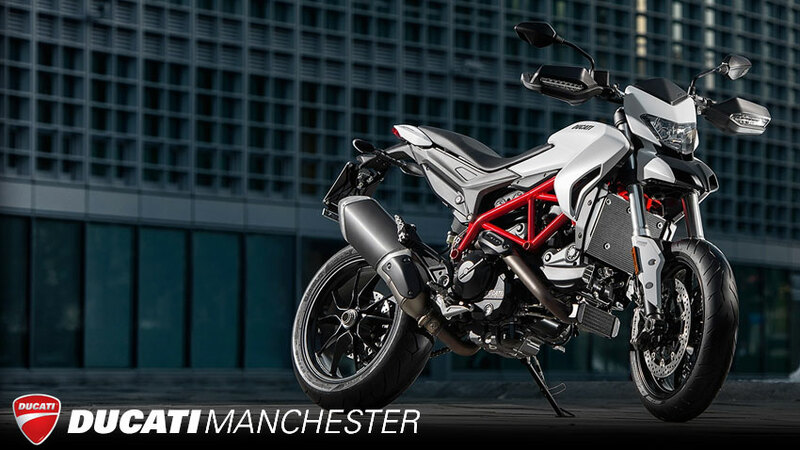 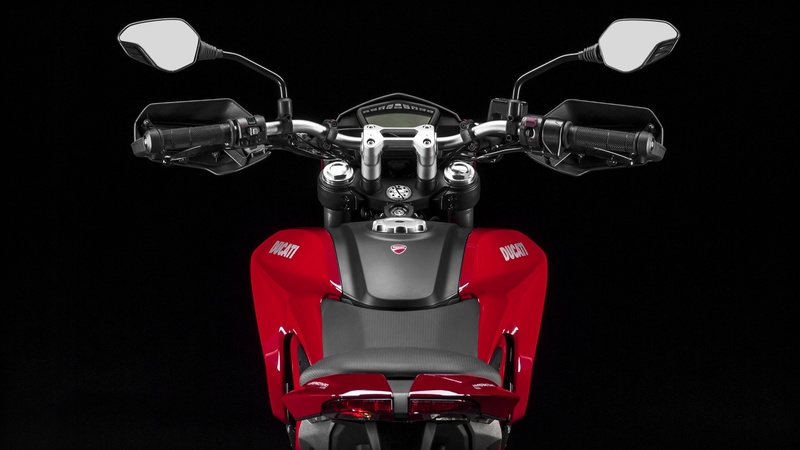 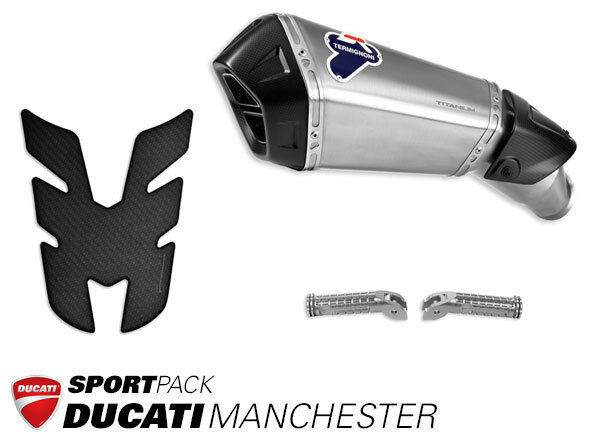 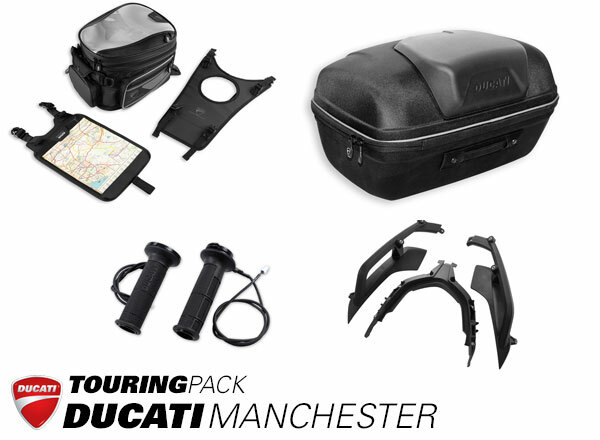 Low rate finance options are available on Hypermotard 939 at Ducati Manchester. 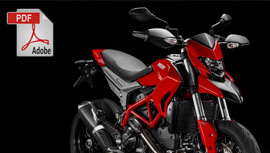 Please contact us to register your interest or more information. 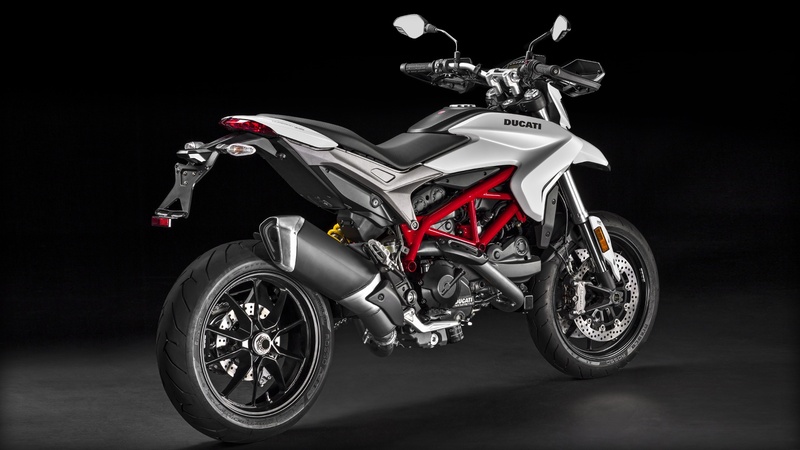 The new Hypermotard 939 is a stunning looking bike that is also a joy to ride. 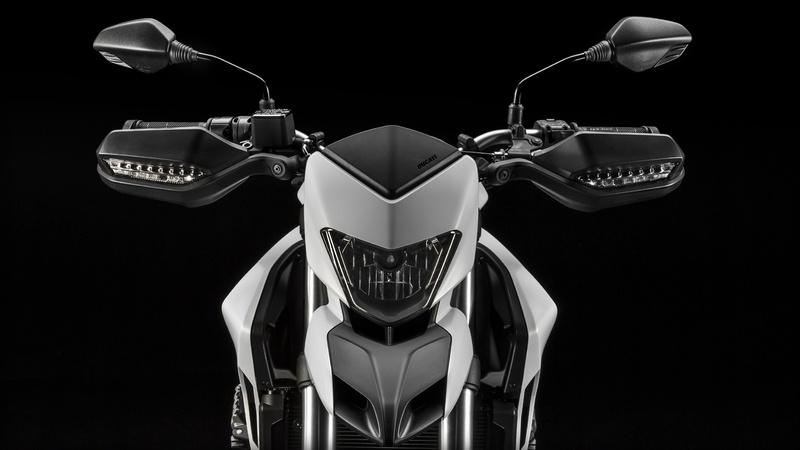 The original dirtbike-inspired look is even more daring thanks to high ground clearance, a high and tapered tail, and narrow sides. 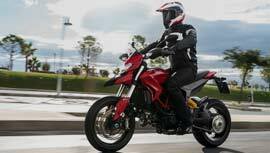 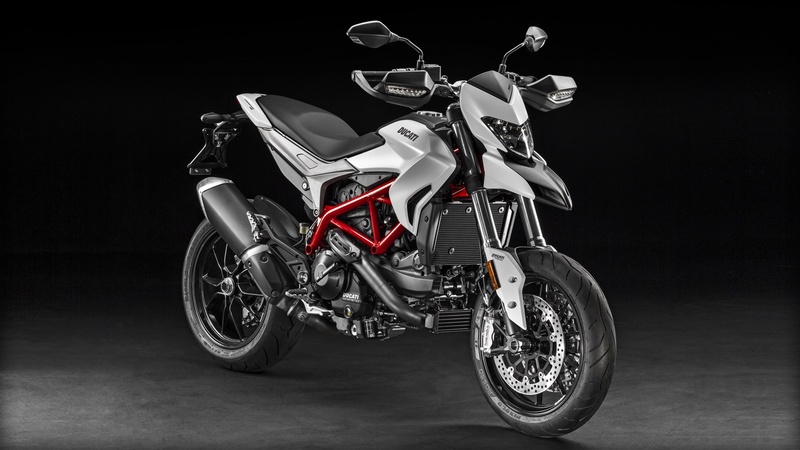 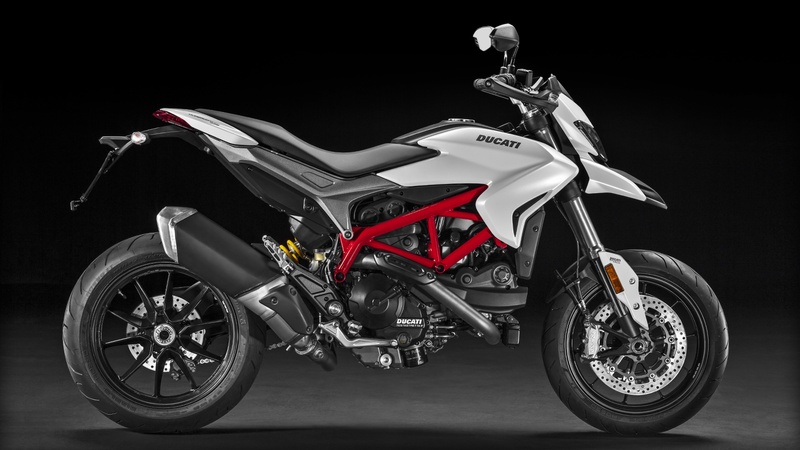 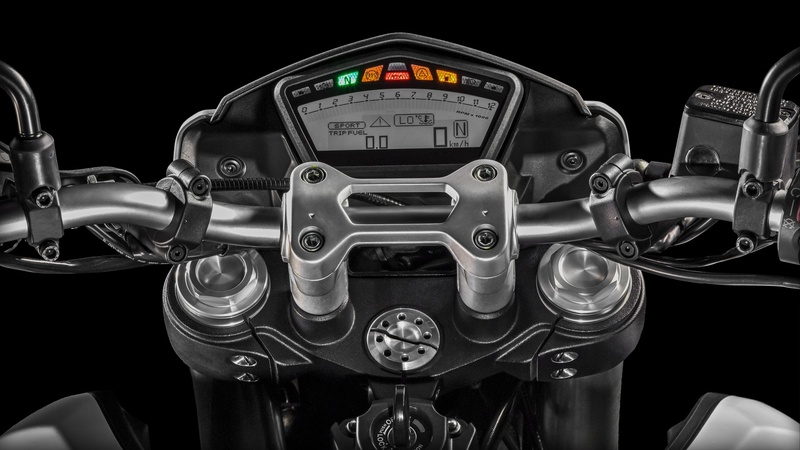 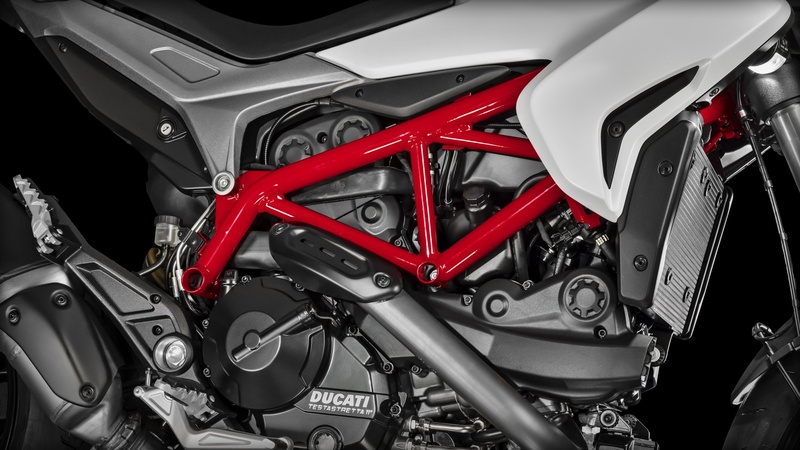 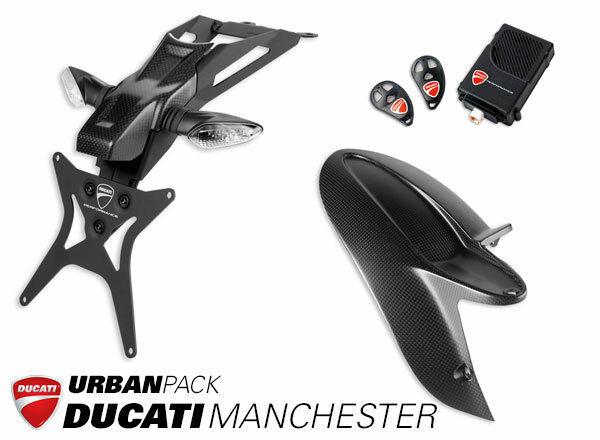 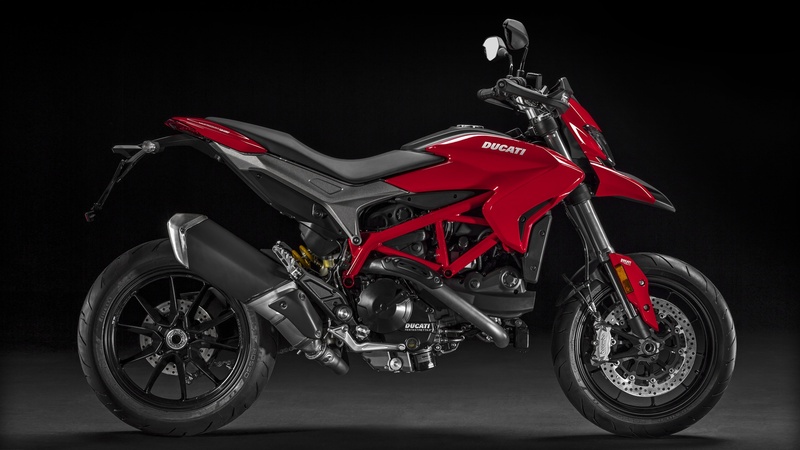 These are the design elements that characterise the Hypermotard and which have been created for a motorbike that can be used for urban commuting, touring or for a thrilling day-out on the track. 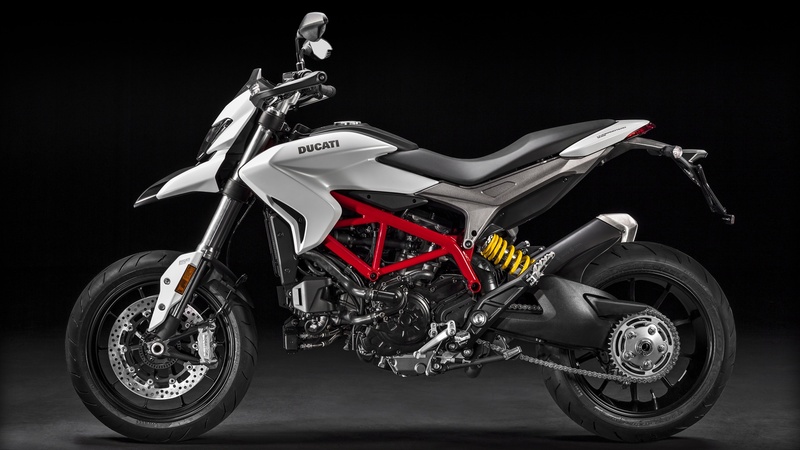 The Ducati Hypermotard 939 carves a unique niche in the motorcycle world. 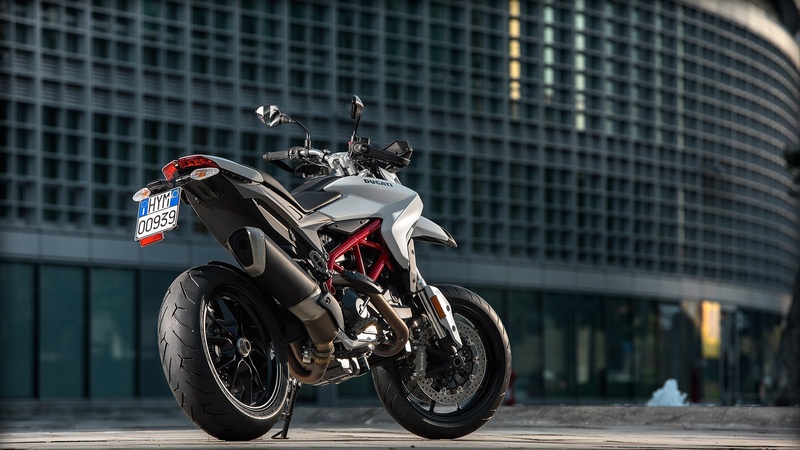 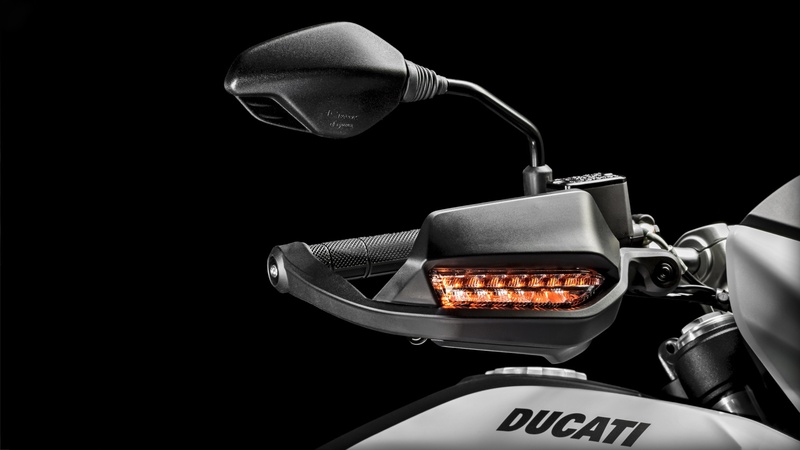 Characterized by exceptional agility, an upright riding position, a torquey Testastretta 11° engine, and - above all - extreme riding fun in every environment. 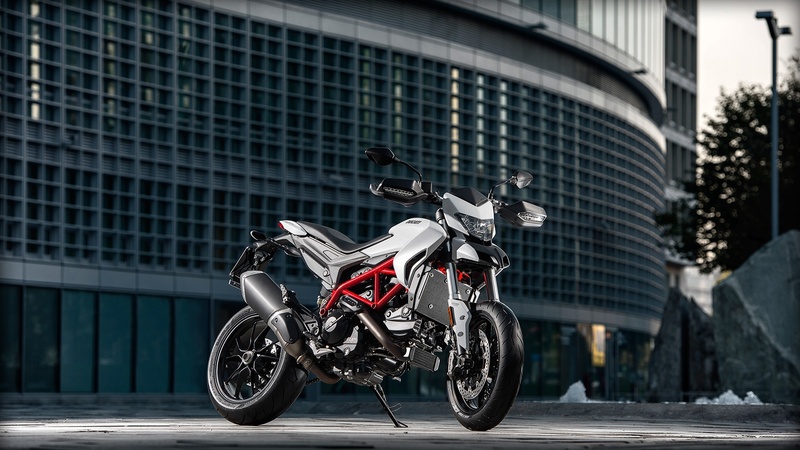 Stylishly essential in appearance, the Hypermotard 939 is also highly advanced, with a full range of technological details like Ride-By-Wire with Riding Modes, Traction Control, ABS, a sophisticated LCD display, and LED turn signals integrated into the handguards. 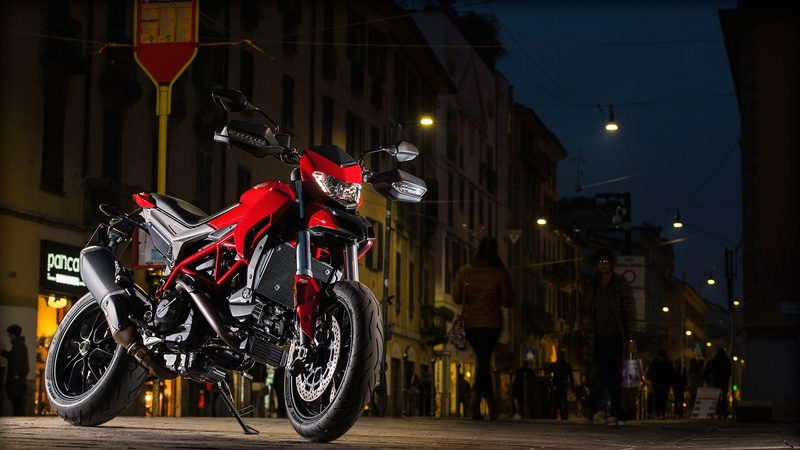 With the Hypermotard 939, performance and thrills are around every corner. 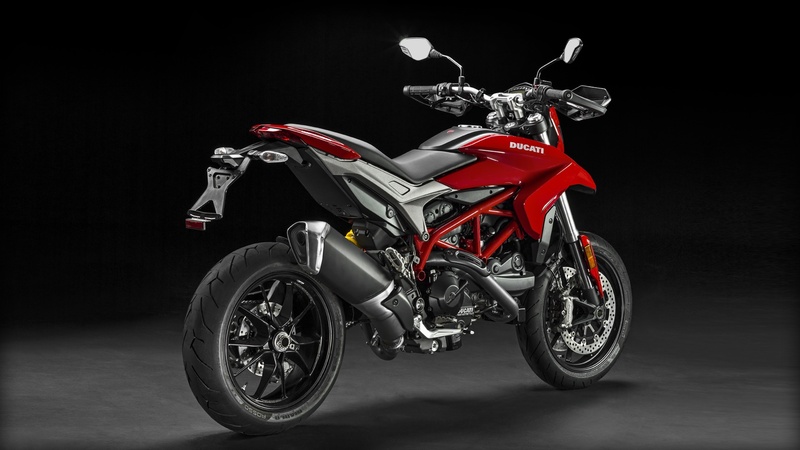 The new Hypermotard 939 sports bicompound Pirelli Diablo Rosso II tyres which combine high durability with excellent grip. 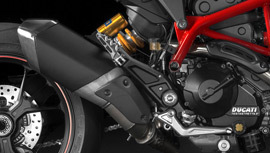 The front wheel has a 120/70 x 17"" tyre, while the rear has a 180/55 x 17"" tyre.